Scientists appear to have definitively established a new risk factor for bone loss: asthma. According to a study published in Annals of Allergy, Asthma & Immunology, there is a definitive connection between the use of corticosteroids and loss of bone mineral density. In the study, researchers in Seoul, South Korea analyzed more than 7,000 patients, including 433 who had asthma. The lumbar, spine and femur bone density was significantly lower in participants with asthma. 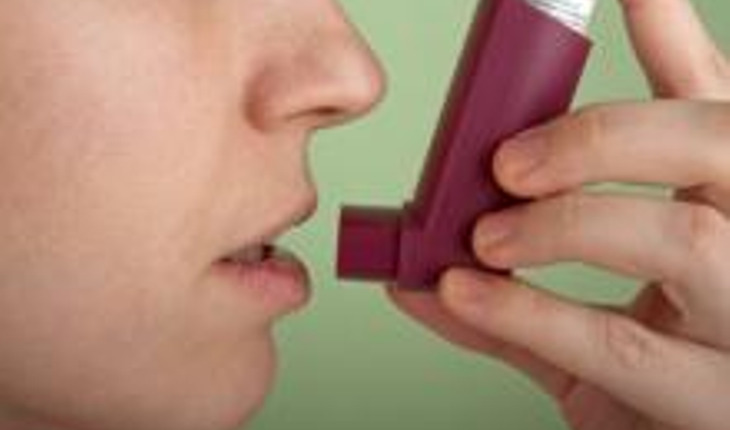 It’s generally accepted that oral corticosteroids are the most effective in treating asthma. Allergists customarily the lowest possible dose. Ideally, the medicine is inhaled rather than taken orally. Oppenheimer cautioned that patients should not stop taking corticosteroids because of this latest study. For more information about asthma, visit AllergyAndAsthmaRelief.org. ACAAI allergists hold free asthma and allergy screenings across the country. To search for a screening, visit www.acaai.org/nasp.